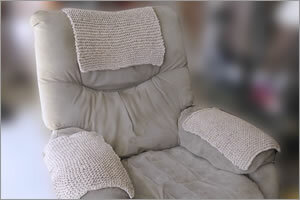 Lately I have been working on my stockinette stitch. For some reason I have been having difficulty purling. 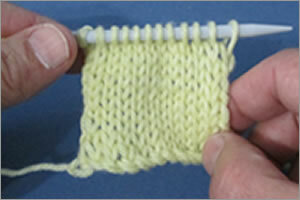 When I first learned to knit, I actually found the purl stitch easier to do than the knit stitch. 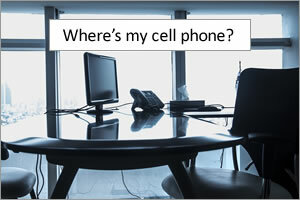 But now, I am struggling with it. 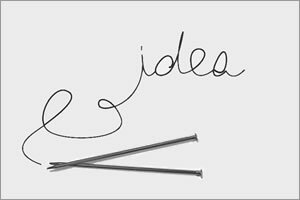 Perhaps I am holding my needles differently and maybe even wrong. 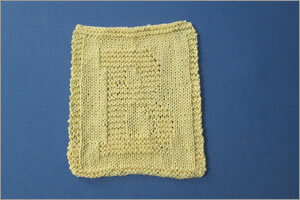 Anyway, I wanted to make a small washcloth with the letter B on it to give to a friend, so I found a neat pattern and got busy. 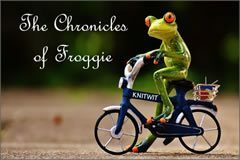 What an adventure and lesson learned! Let me tell you about it. 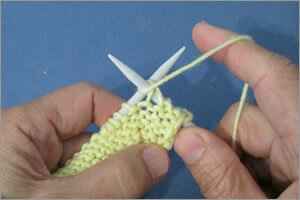 In observance of St. Patrick’s Day, I decided to knit and give my avid knitter wife an Irish Shamrock. She really liked the Valentine’s Day Hearts that I knitted for her, so I can only imagine and hope for a similar outcome. 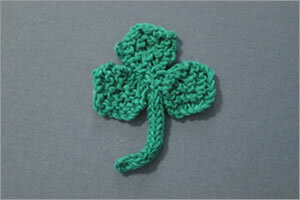 Over the course of this new adventure, knitting the Irish Shamrock, I learned a few new knitting skills and I also learned a few new things about shamrocks. Let me tell you all about it. I had been wanting to knit a hat for quite some time now, so I asked my teacher, my avid knitter wife, for an easy hat pattern for beginner knitters. Knowing my skill level, or lack thereof, she gave me a really good one. 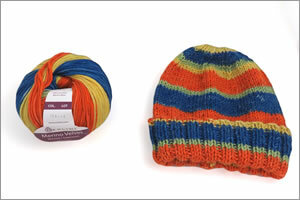 It was a pattern for a hat that would be knit on straight needles and then seamed. 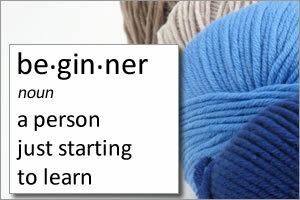 Easy enough, yet I had to learn a few new skills, so let me tell you about my new adventure in getting from yarn to hat! 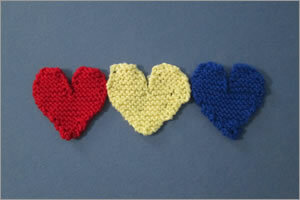 I am pleased to report that I had a wonderful Valentine’s Day with my avid knitter wife. We enjoyed a wonderful picnic at a beautiful park; no computers, no phones. It was just the two of us and well, a lot of other people. You see, the park was one of Disney’s theme parks, Hollywood Studios. But what made this Valentine’s Day magical, truly magical, was not just the movie magic of the theme park, but a special surprise that I knitted for her, three Valentine’s Day Hearts.